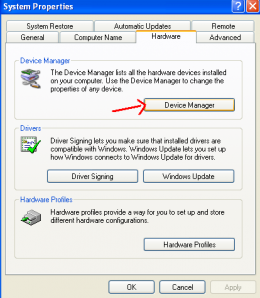 Make your Drive ‘Read Only’ to all other computers expect yours. 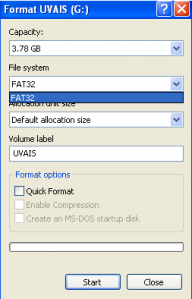 As per default, windows doesn’t provide the option to format your pen drive in NTFS system, it ony supports the FAT32 file system. (see the screenshot),But we can change it. 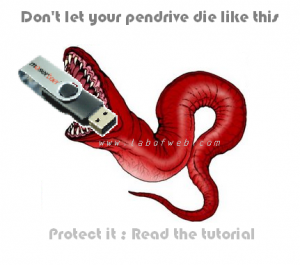 ** Right click on the pen drive and select the properties from the window shown. ** There you will see two options Optimize for quick Removal and Optimize for performance.By default The Optimize for quick removal will be checked.Change it and check on the Optimize for performance. ** A new window will come showing the formatting options. ** Select the file system as NTFS from it. Now it has been formated with NTFS and it’s read only for all other systems expect yours.Only you can add informations to the pendrive.But in case if you want to add datas to the pen drive from any other PC, just change the USB – properties – policies – Optimize for quick Removal.Also, By this trick you can see a great increase in the speed and perfomance of your pen drive too.It’s because it’s now optimized for performance. ** Don’t plug out the USB without clicking the ‘Saftly remove…..’ Button.